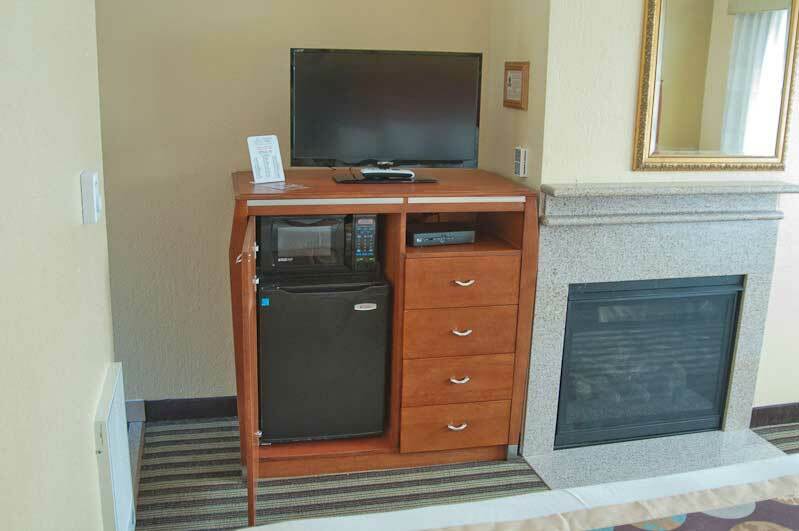 Every room provides a Media Table ideally suited for you to check your emails. 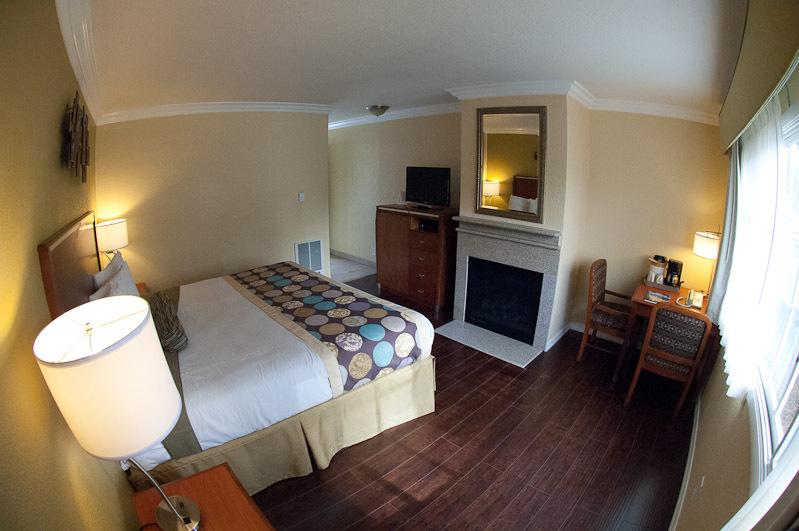 The Deer Haven Inn of Pacific Grove has been remodeled throughout! 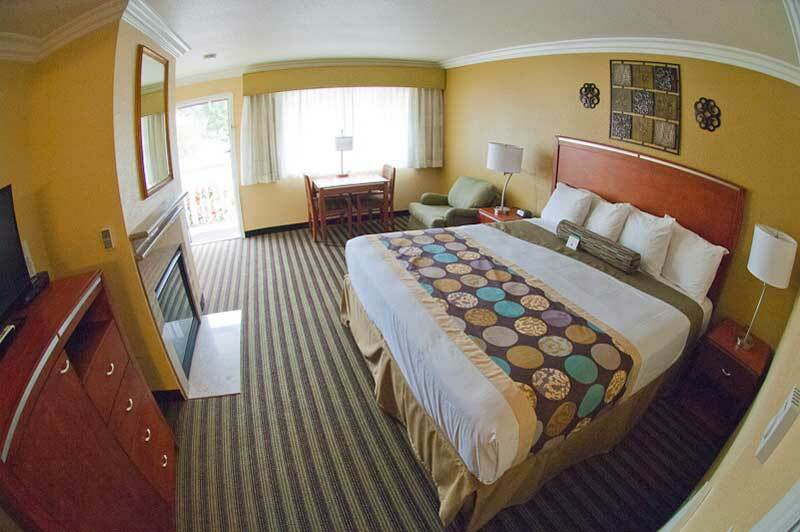 Our Pacific Grove hotel has undergone numerous recent renovations for the comfort of our guests. In 2014, we are updating the Deer Haven Inn’s windows and doors for better soundproofing. We also added an attractive Travertine gas fire-pit to our outdoor seating area so that our guests may further enjoy their stay. During 2013, the breakfast area was completely remodeled throughout with granite counters and expanded seating, and now also includes outdoor seating for our guests. 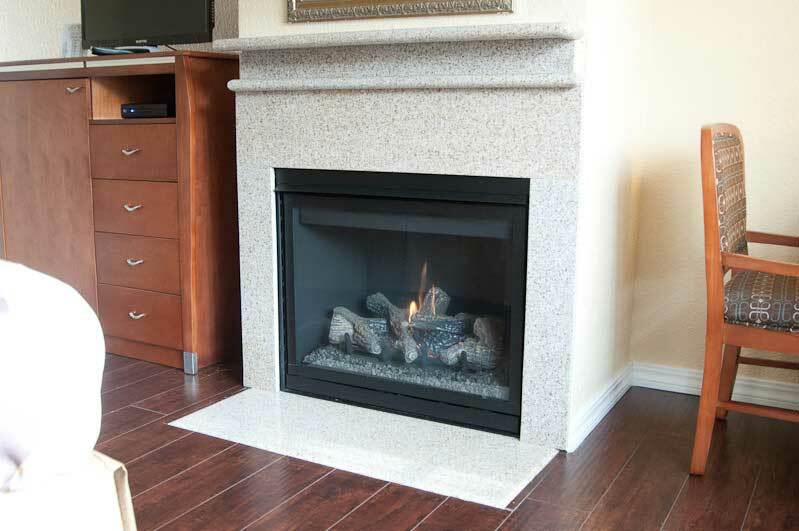 Complimentary continental breakfast at the Deer Haven Inn of Pacific Grove was also upgraded to include Seattle’s Best Coffee and additional offerings. 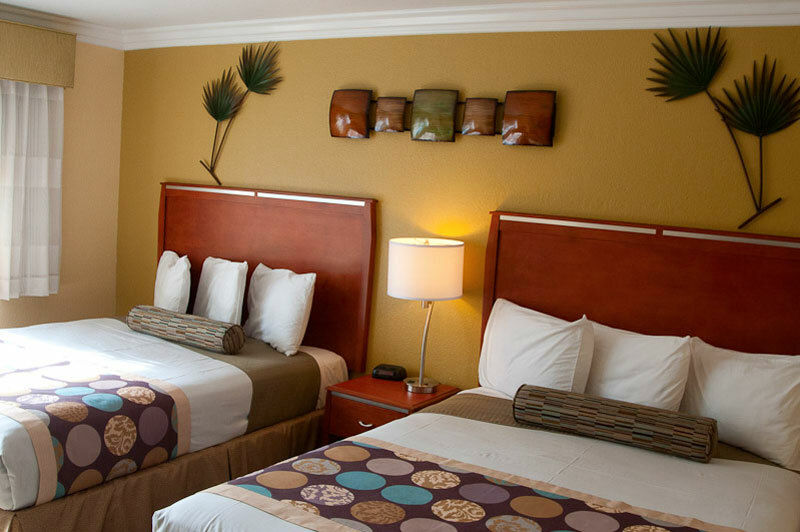 In 2012, all guest rooms at the Deer Haven Inn were completely remodeled so that your stay at our Pacific Grove hotel will have all the latest amenities. 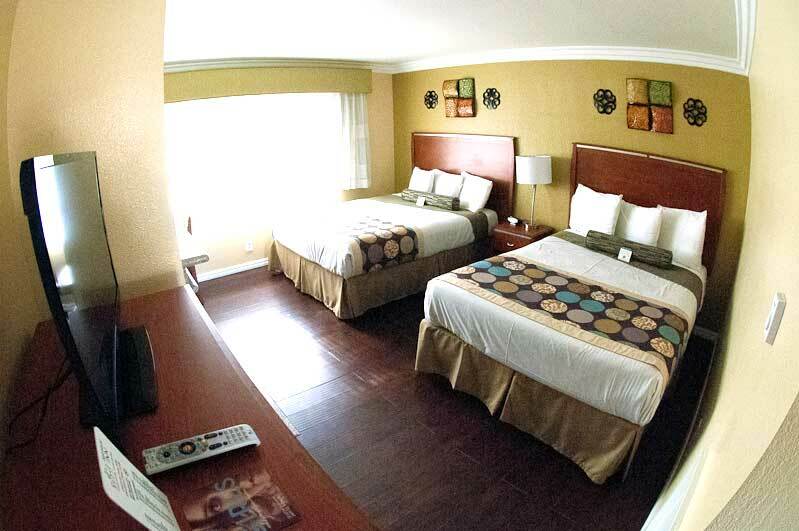 All rooms have been renovated to include polished stone countertops, remodeled baths with appealing fixtures, charming new furniture, a refrigerator, a microwave, updated decor, new pillow top mattresses, a gas fireplace, cable TV, complimentary Wi-Fi Internet, and more! 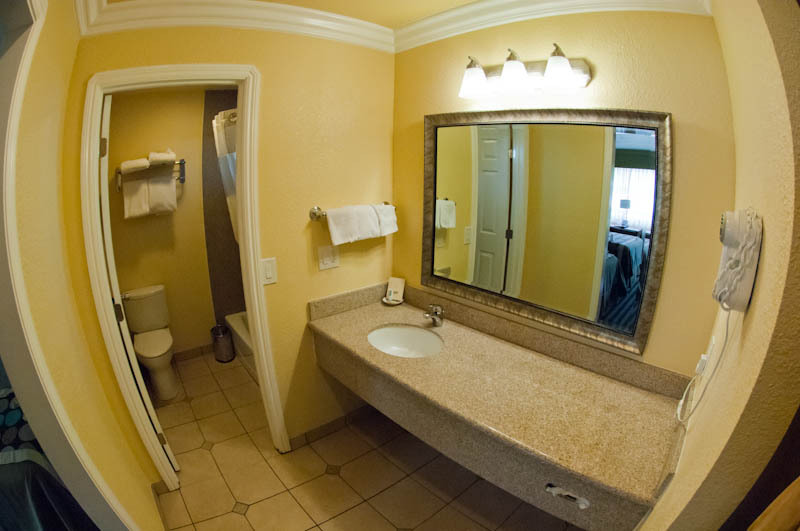 Come and enjoy upgraded amenities and outstanding customer service for an affordable rate at the Deer Haven Inn of Pacific Grove. Make a reservation today!